The new WhatsApp bug is speculated to be a server side issue, which allows blocked users to send messages again, view status and profile image as well. 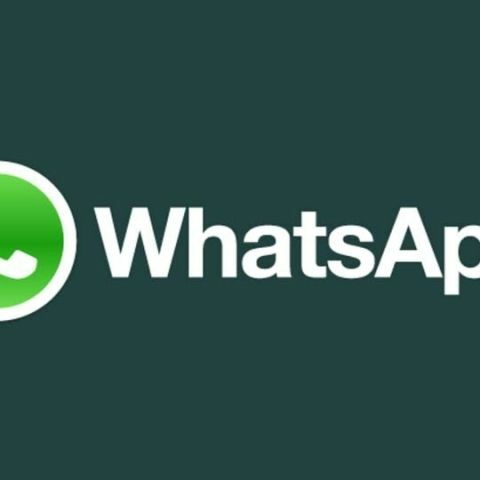 WhatsApp users have encountered a new bug, which allows their blocked contacts to message them again. WaBetaInfo tweeted out that some users are still receiving messages from their blocked contacts and that some of the blocked contacts can also view the profile image and Status as well. The bug is affecting users on both iOS and Android and as per the report, this could be a server-side issue, which the company is reportedly aware of and is working on a fix for it as well. There are also some peculiarities with this issue as the bug is not affecting recently blocked contacts. Additionally, WABetaInfo has suggested a workaround which might help one in mitigating the bug. Users should try unblocking and then again block the contacts, which are able to message them and they can also try and delete the contact if it saved on their device and blocking them if they message again. WhatsApp is one of the most widely used online messaging apps that caters to more than 1.5 billion monthly active users. However, the constant bugs and the problems faced by users on the app mar their experience. Recently, a black dot message that read, “If you touch the black point then your WhatsApp will hang,” crashed the app as soon as it was tapped on but rebooting the app fixes it. The black dot message is a message bomb that is said to be specially crafted with symbols in-between. When users tap on a part of the text, it ‘expands’ to display the hidden symbols. These symbols overloads the app and sometimes clog up the memory to such an extent that even the OS crashes. You can read more about the bug here. WhatsApp also keeps fixing these bugs which keep popping up from time to time and also adds new features. Beta testers of the app have reported a new group video calling feature on the device. As per a previous report, the new feature is being enabled on WhatsApp version 2.18.52 for iOS and versions 2.18.145 and later for Android. WhatsApp for iOS is now also enabling users to “Request Account Info”. The feature was released for Android back in April and allows users to request a report of their WhatsApp account information and settings. The feature will be rolled out to users across the world and comes after the new GDPR policy of the European Union that makes it mandatory for service providers to allow users to opt out of their services. You can read more about the new feature here. How can I view my digit profile? what message app to pick?